I have about 75 mason jars in the cabinet above our refrigerator and seem to add to that number each year. 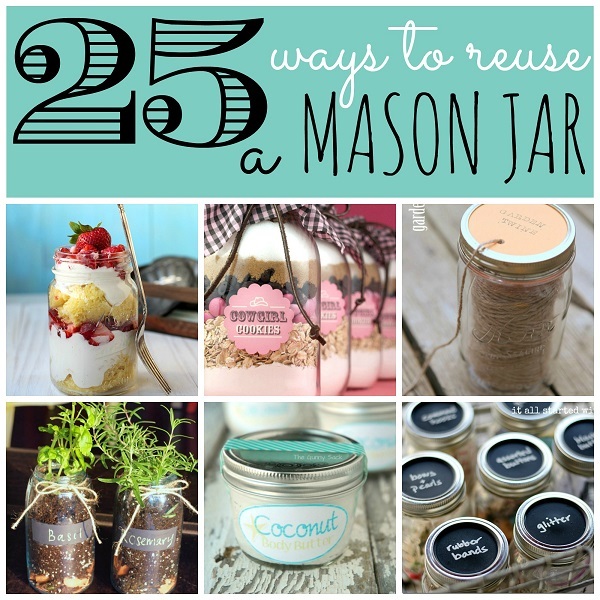 I’m not sure you can ever have enough mason jars. When June arrives, I haul out half that many to store freezer jam for the year to come. Some are used for freezing beans and pumpkin puree but the rest often sit collecting dust. 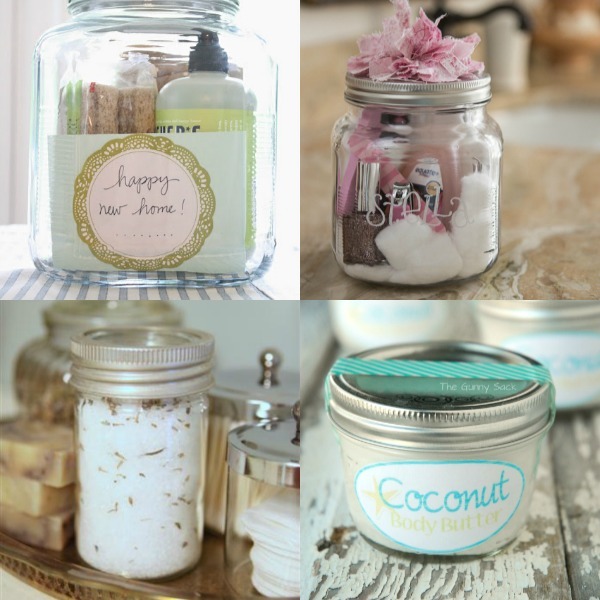 I started collecting ideas for using the classic jars (besides the obvious drinking glasses and vases) and wanted to curate my list here for all of our use. 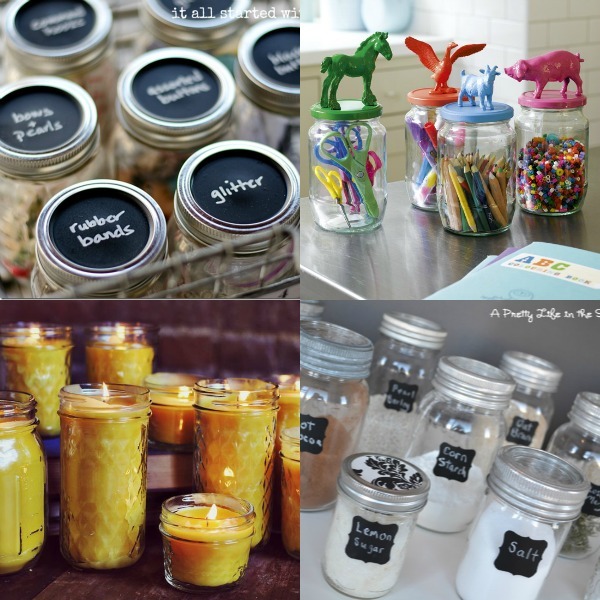 Many of these projects would also work to reuse any glass jar. 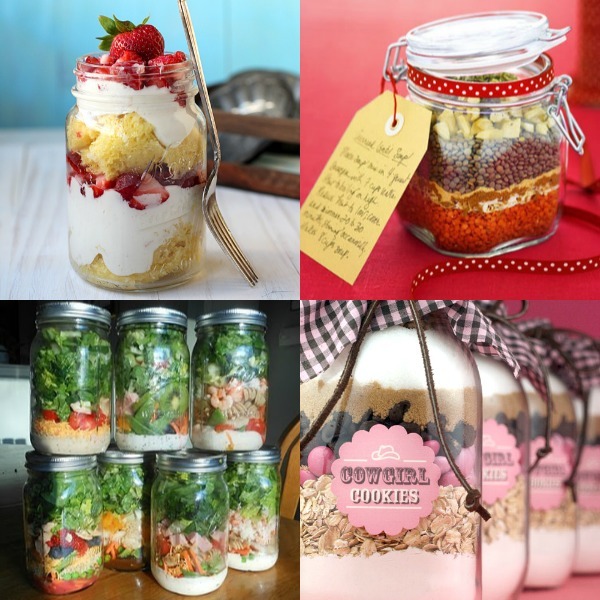 Have a favorite use for mason jars? Please share! Sprinkle baking soda over the stain and let sit for 10 minutes. Mix dishwashing liquid and white vinegar into the warm water. Dab the solution over the stain with a cloth until the stain is gone. 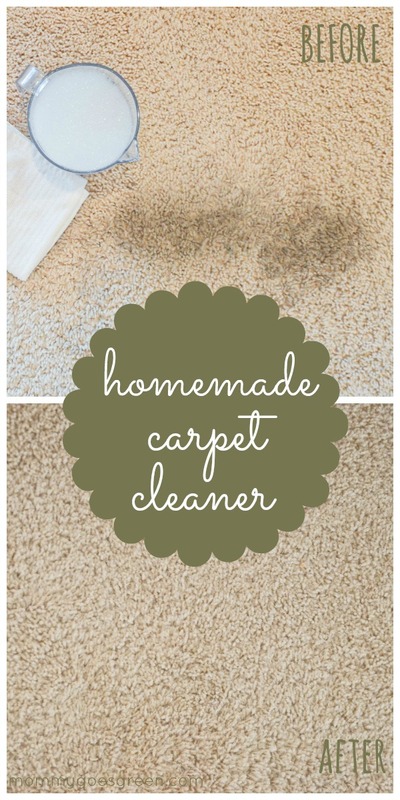 Use the second dry cloth to blot the carpet dry. 1. Choose paper produce bags. 2. Take a large basket, bag, or wagon to the farmer’s market and store produce there until you get home. 3. 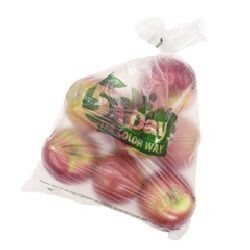 Encourage your local grocery store to carry the BioBag– a biodegradable, compostable produce bag. 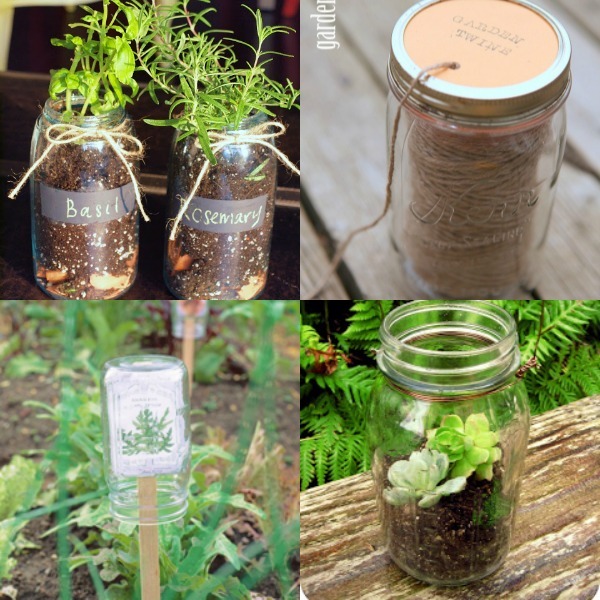 Compared with plastic, they have a greenhouse effect reduction by up to 49%. 4. One of choices I’ve made to get rid of plastic produce bags is to use reusable bags. I’ve been using Bag the Habit bags, courtesy of Abe’s Market, for several months now. They are heavy duty – they’ll hold several potatoes – without breaking or stretching. They have a wide opening for bigger items like a head of lettuce and a draw string to keep everything inside. Not only are they great for putting your produce in, but you can also use them for your bulk purchases like beans, raisins or pretzels. My only complaint is that I don’t have more of them! 5. If you’re crafty, make your own reusable bags with these instructions from Mother Earth News or Instructables. If you don’t want to reuse them, make sure you dispose of them properly by recycling them. If your curbside recycler doesn’t take these bags, many grocery stores take them back like Fred Meyer, Walmart, and Whole Foods – search for local locations here. Every couple months, I drop off any plastic bags I have ( shopping, produce or packaging ). The collection bin is usually near the entrance. I’ve been toying with the idea of wallpapering the wall behind my bed and was curious about what my wallpaper options are. Frankly, I’ve never wallpapered anything but I’m always up for trying something new! What I didn’t know was that most stock wallpaper is made with or coated with vinyl (PVC) – a product I stay away from. The stinky smell from products made with PVC ( new cars, plastic shower curtains, etc. ) emits hazardous VOCs in your house contributing to indoor air pollution. Our indoor air is already 5x more polluted than the outdoor air, let’s not add to it with PVC wallpaper! As I often find, there are better alternatives – vinyl FREE wallpaper. Mod Green Pod vinyl-free wallpapers use water-based inks on Forest Stewardship Council (FSC) certified paper and finish the product with a water-based glaze that can tolerate light wiping. 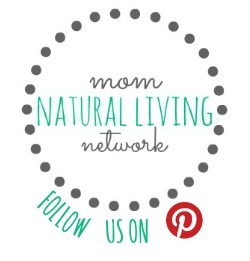 They’ve got some fun prints, check out the photo above! For more prints, Graham & Brown has 46 wallpaper prints that are VOC-free and printed on paper from managed resources. I love this Juicy Jute grasscloth wallpaper – it’s got great texture and is made with jute, a natural fiber. It also comes in 29 different vegetable dyed hues. 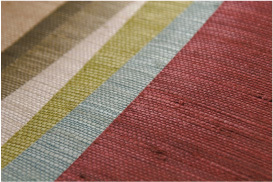 For other natural fiber wallpapers, check out raffia or hemp. Traditional wallpaper paste has a bunch of chemicals, too, so try this great DIY recipe from Annie B. Bond. Combine the flour and alum in a double boiler. (If you don’t have a double boiler, set a smaller pan inside a bigger one that contains enough water that can be brought to a boil without overflowing). Add enough water to make a consistency of heavy cream; stir until blended. Heat, stirring constantly, until the mixture has thickened to a gravy texture. Let cool. Stir in the clove oil. 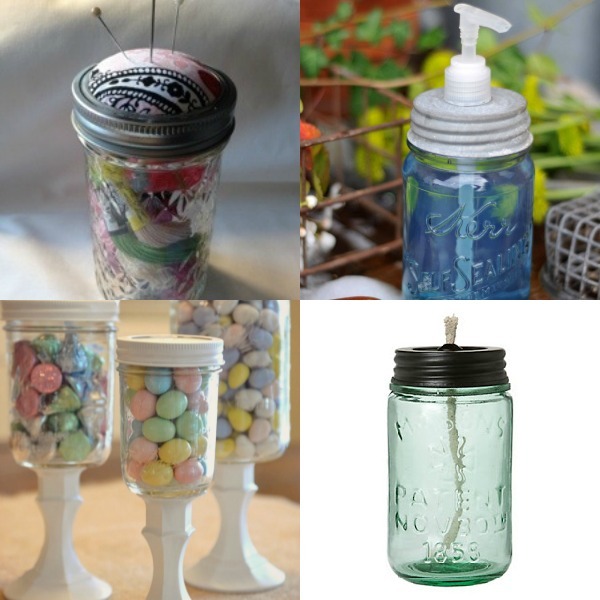 Pour into a glass jar with a screw top. Apply with a glue brush. Makes 1 cup. Shelf life: 2 weeks refrigerated.